EXTENDED: Crimson Trace is at it Again! 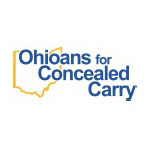 Home » Blog » EXTENDED: Crimson Trace is at it Again! 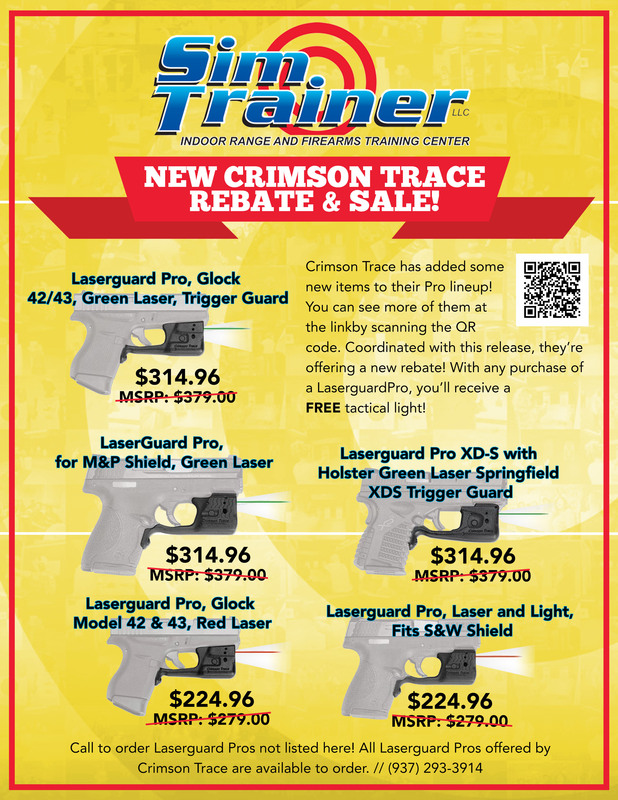 Crimson Trace has launched new additions to their lineup of Laserguard Pros! To align with this launch, they’ve opened up a new rebate. You can see the details HERE – but basically, with any purchase of a Laserguard Pro, you will receive a tactical light. We’ve lowered our already fantastic prices on these products, just for you! Check out the offerings below. Remember, these aren’t the only items available, and you can see the full line of items on Crimson Trace’s site, HERE. 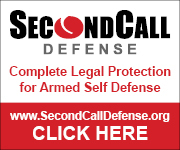 To order one of those out-of-stock items, just call us, and we’ll get one in for you! See the items included in the sale below – see you soon! !